Research from the American Academy of Pediatrics (AAP), has revealed that there were 696 game-related injuries over the past 5 years, with the ending period being January 1, 2009. 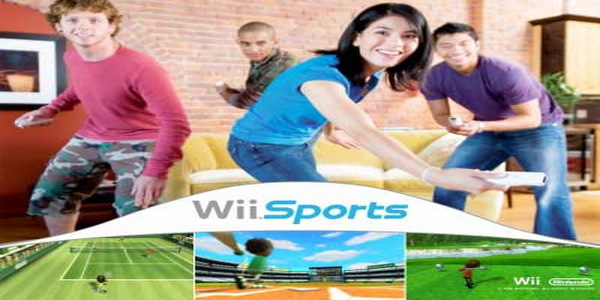 There were 604 injuries that were caused from “traditional games”, and 92 injuries that were caused from newer “interactive” forms of gaming offered by the Wii. The study found the average age of those who were injured, which is 16.5 years, with an age range of one month to 86 years. “Interactive gaming devices can cause a broad range of injuries, from abrasions and sprains to shoulder, ankle and foot injuries,” according to the AAP’s findings. “This study details the different injuries sustained while participating in interactive and traditional video games,” said Patrick O’Toole, the lead author.